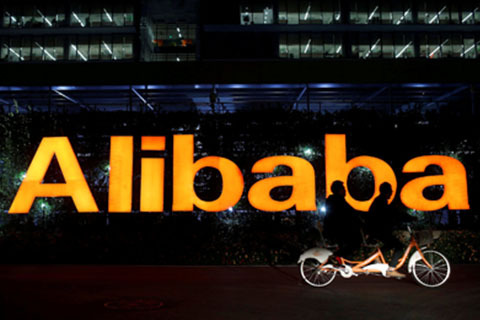 Alibaba Group’s Taobao Global Alibaba Group, one of the largest crosse-border eCommerce platforms, announced to incubate 365 small and medium-sized enterprises by the end of March, 2019.Launched in 2007, Taobao Global has become one of the largest platform for Chinese consumers seeking for premium international products. 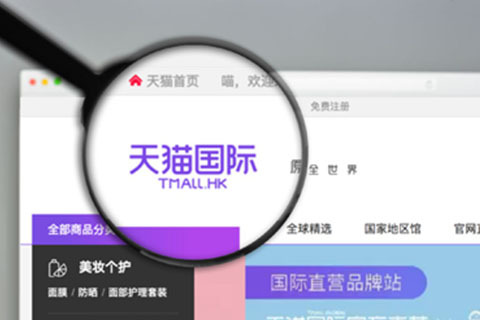 iSynergi as a 5 stars Tmall partner in Australia and New Zealand. Through the partnership, we believe we can help Australian and New Zealand brands to get better success in Cross-border business. 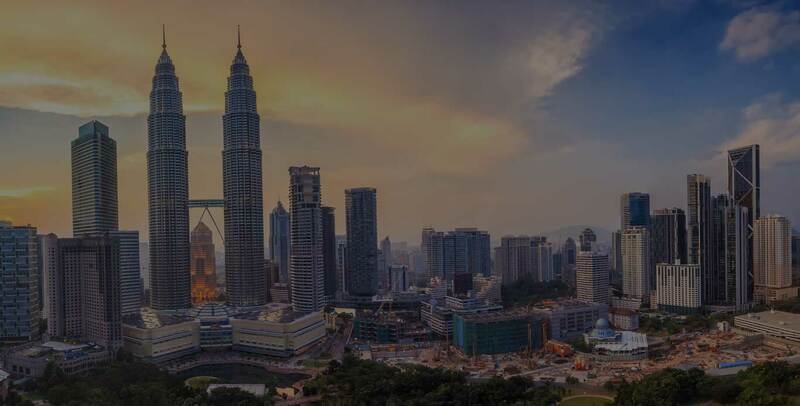 Since August 2018, Jollywiz has signed a collaboration agreement with iSynergi as the sole partner in Australia and New Zealand region as cross-border e-commerce partner to China. Jollywiz started the e-commerce business in Shanghai in the year 2008, and with the many years’ success working with global brands like Costco, Nivea, Coca-cola, Hennesy and etc. 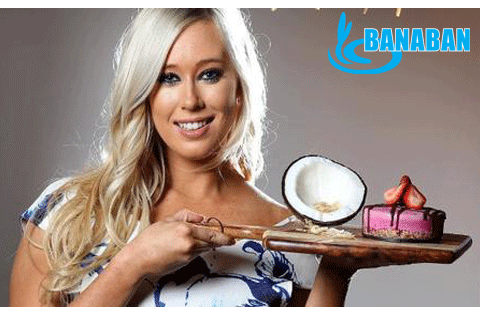 How a family business in Gold Coast success using Alibaba? iSynergi, Australian Global Service Partner of Alibaba helps Nature Pacific to reach out the world using alibaba.com? Brynley King : For the last 3 months, we have been working side by side with iSynergi, Australian Global Partner of Alibaba. 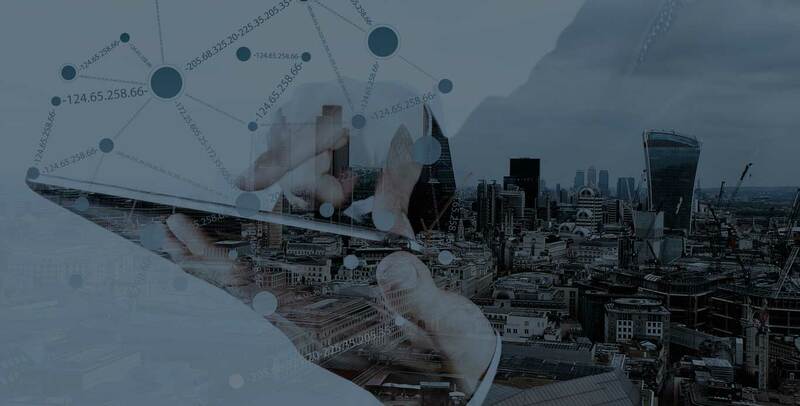 iSynergi has helped to grow the capabilities of Banaban on Alibaba through delicate and targeted optimisation and a professional mini website to help convert potential customers. 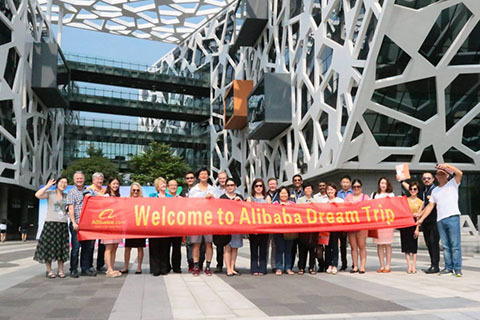 On March 19, Alibaba which is located in Hangzhou welcomed a group of Australian entrepreneurs, they crossed the sea, came to China from the southern hemisphere, without exception, for the Chinese e-commerce market with full of curiosity and desire. We are an experienced and dedicated team, passionate about working with you to achieve your business goals. Based on the years of experience working with Australian brands to enter China. We came out with a formula. 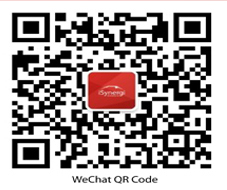 iSynergi was established in 2011 with the purpose of delivering high-quality China E-commerce solutions and local and China digital marketing services including Wechat marketing, China social media, KOL (China Influnencer), Daigou marketing and etc. We started as alibaba.com global service partner in the year 2016, and in May 2018, We are working closely with Alibaba Taobao Global, become one of the Taobao Global Supply Chain Partner in Oceania. Taobao Global is a C2C and B2C platform and serves as an incubator to help Australia and New Zealand SME to grow their brands. In August 2018, we collaborate with Jollywiz as a 5 stars Tmall partner. 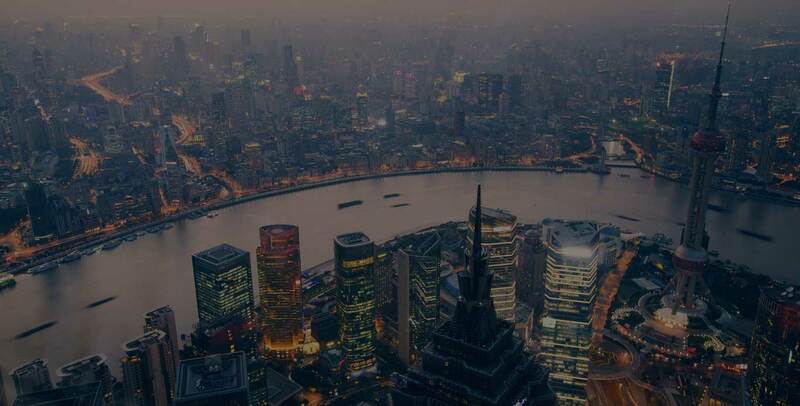 At iSynergi, we offer a wide range of digital marketing services both locally and China, for example, China digital marketing strategy, China Social Media marketing, cross-border e-commerce operations, Google SEO & Adwords, WeChat Setup & Operation, and brand building through Daigou community.